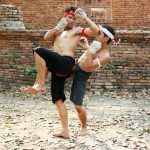 Literally meaning “ancient boxing” is a Southeast Asian martial art form known as Muay Boran. This “striking” combat form is said to have originated from Thailand. 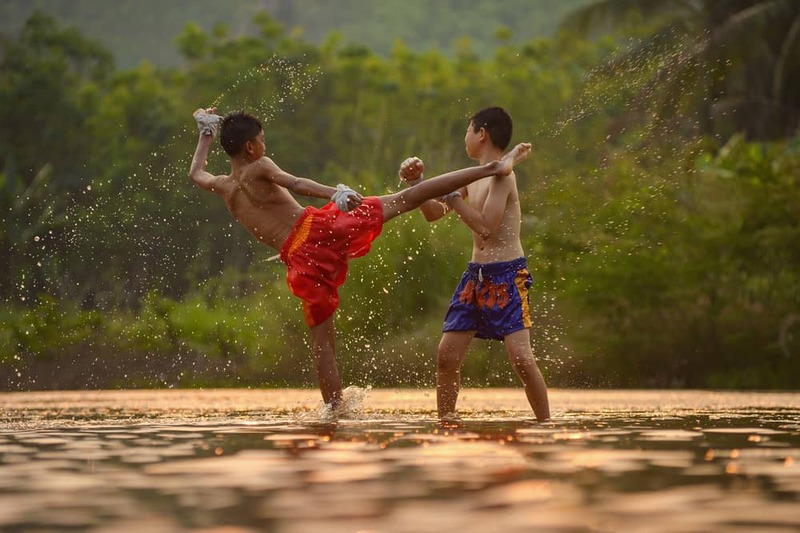 Apparently, Muay Boran was developed as a form of self defense, and also to be taught to the Thai military so that it could specifically be used during war. 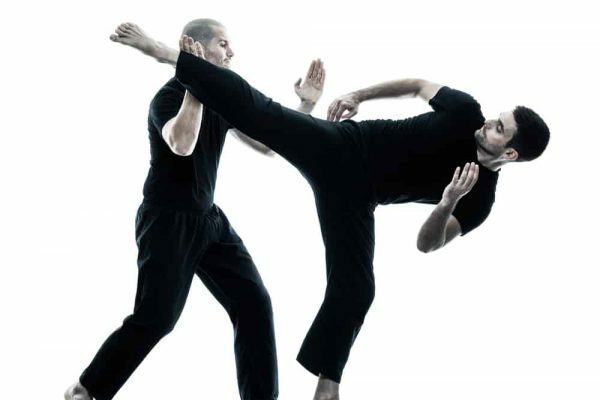 Furthermore, over the years many techniques used in this martial art form have been either banned or made redundant. In addition, such was the respect accorded to Muay Boran at one point in time that those who mastered this martial art style were directly enlisted into the King’s team of royal guards. According to a popular Thai legend, during one of the many wars that occurred between the Kingdom of Burma and Ayutthaya a renowned Thai boxer named Nai Khanomtom along with few of his friends were imprisoned in Burma. It was seven years later that the King of Burma decided to organize a martial art festival to judge that quality of Burmese boxers in comparison to the jailed Thai boxers. It was at this festival that Khanomtom brutally beat up a Burmese boxer and performed the “Wai Kru” dance before the bout of boxing, and which was new for the Burmese public. Furthermore, the king thought that it was due to the dance (which was some sort of black magic) that the Burmese boxer was beaten so easily. So a total of about nine boxers were sent to fight Nai. Unfortunately, though the result remained the same with all the nine conceding defeat. Eventually, a tenth Thai boxer who was a champion was sent to fight. However, even this so called champion was defeated easily by Khanomtom. Impressed with the skills displayed by Nai, the Burma king accepted defeat and freed him from the clutches of imprisonment. 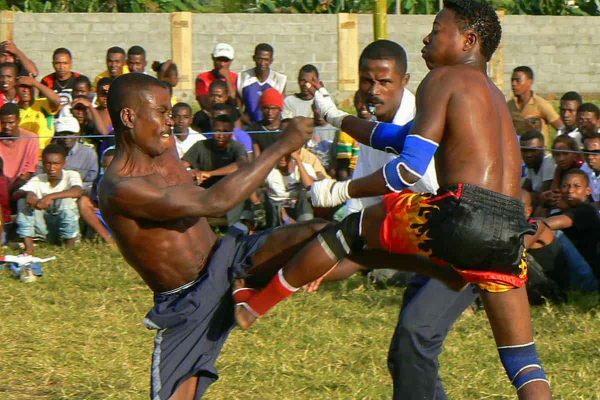 It was the style of boxing used by Nai against the Burmese boxers that was developed further by using elements of several other styles of combat to create what is now referred to as “Muay Boran”. 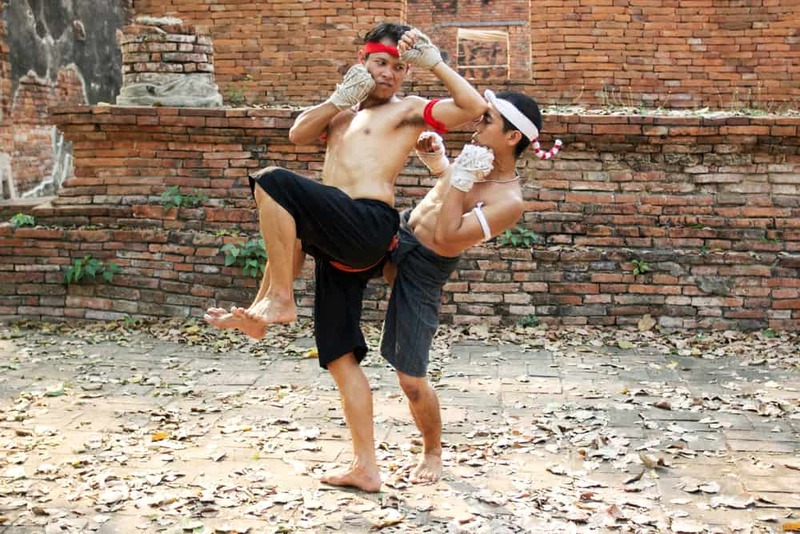 The “hands and feet” of the fighter is mainly used as weapon in the Muay Boran. 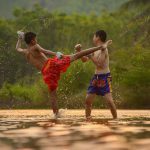 In terms of technique, a fighter in the Muay Boran basically involves the use of moves such as punching, kicking, grappling, and ground fighting to overcome an opponent. As for training center/schools, there are none available around the world for this “striking” form of combat.